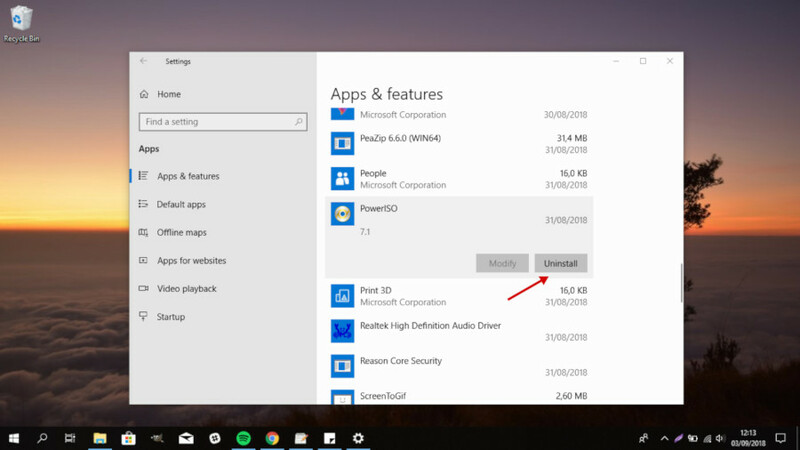 Removing installed apps in Windows 10 is a bit different to other Windows versions. You still be able to use Control Panel to remove installed apps, but not all installed software listed here. You won’t find apps you installed via Microsoft Store in Control Panel. Windows 10 introduced some new things to Windows users. Including the one related apps management and software distributon. You still be able to install new apps in Windows 10 via binary files (EXE), but Windows 10 also offers an easier way to install new apps via Microsoft Sore. While you can remove apps you installed via binary files from Control Panel, different story applies to apps you installed via Microsoft Store. You can’t even see the apps you installed via Microsoft Store on Control Panel. 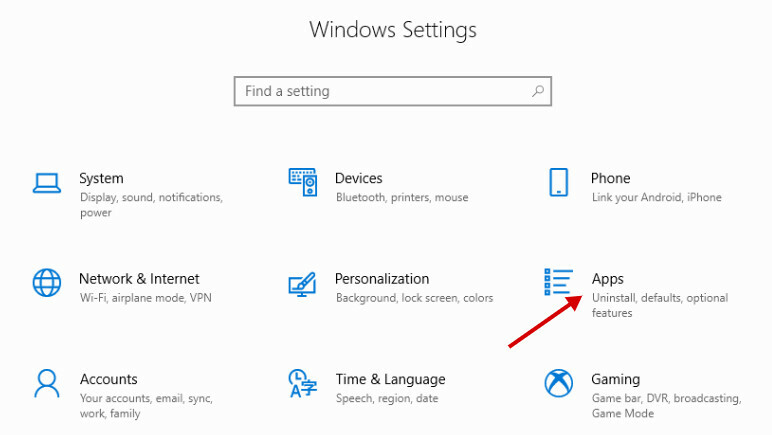 If you want to remove apps you installed via Microsoft Store, you can do so from the Settings menu. Click the start menu button and select Settings. A Windows Settings window will open. Select Apps on this window. You will be brought to the Apps and features section in which you can manage all of the installed apps on your Windows 10 system. Scroll down your mouse and click on an app you want to remove and click the Uninstall button. 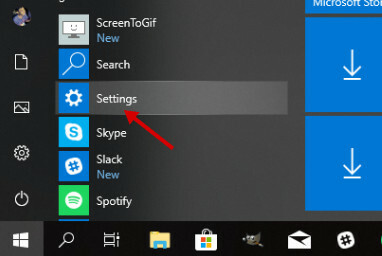 On the Apps section on the Windows Settings window, you can also perform other things apart from removing apps, including settings the default apps for certain files, managing startup apps you desire and so on as you can see on the left panel.